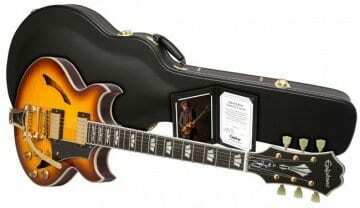 The David Bowie 'New Killer Star' Supro Dual Tone guitar is being released as a limited edition for 2018 and it looks set to rumble. 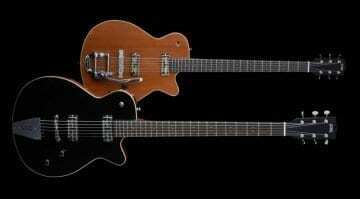 NAMM 2018: Gretsch celebrates its 135th anniversary in style! 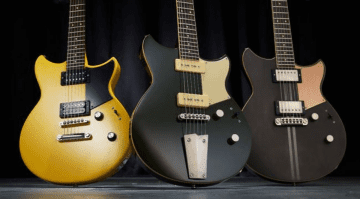 These super cool new guitars are all new for 2017 and include something for all budgets. 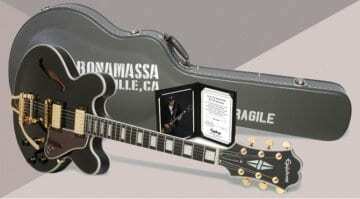 With a couple of limited runs and a cool short scale flat top to choose from as well. 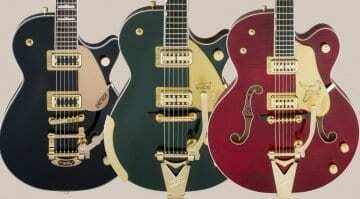 Gretsch Limited Editions – Penguin, Falcon and Pro Jet have just landed! 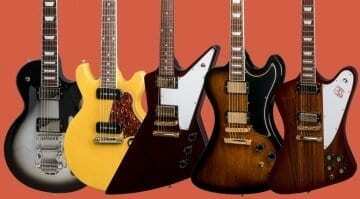 Retro guitars are go! 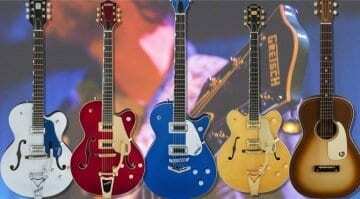 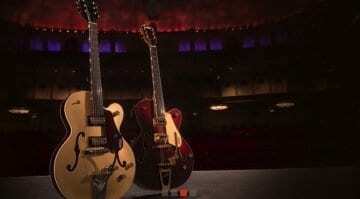 Gretsch announces Limited Editions of the Penguin, Falcon and Pro Jet guitars - and all just in time for Christmas! 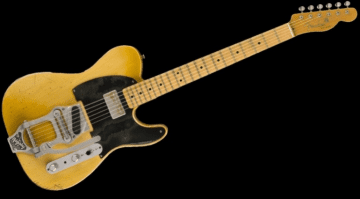 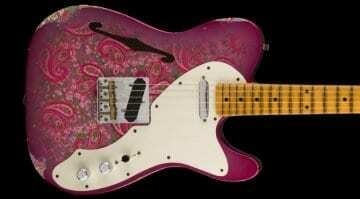 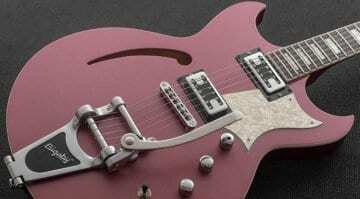 Reverend announce their autumn limited edition guitar and it's a looker. 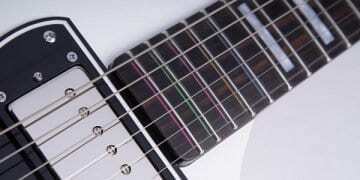 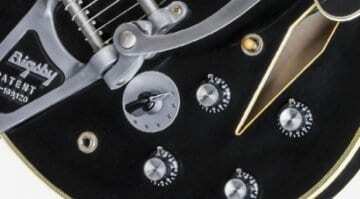 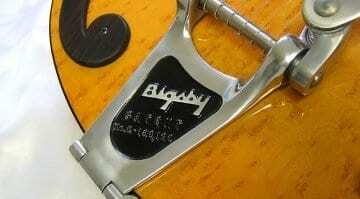 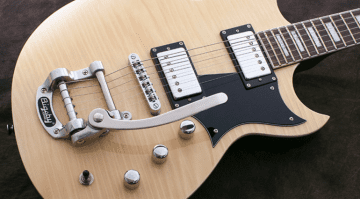 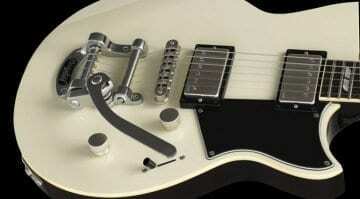 Is the new Sensei a must-see for lovers of the Bigsby trem system?